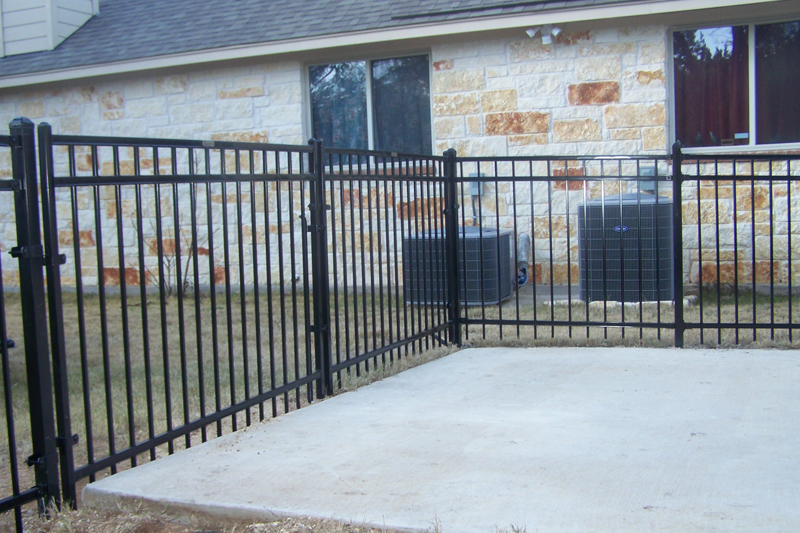 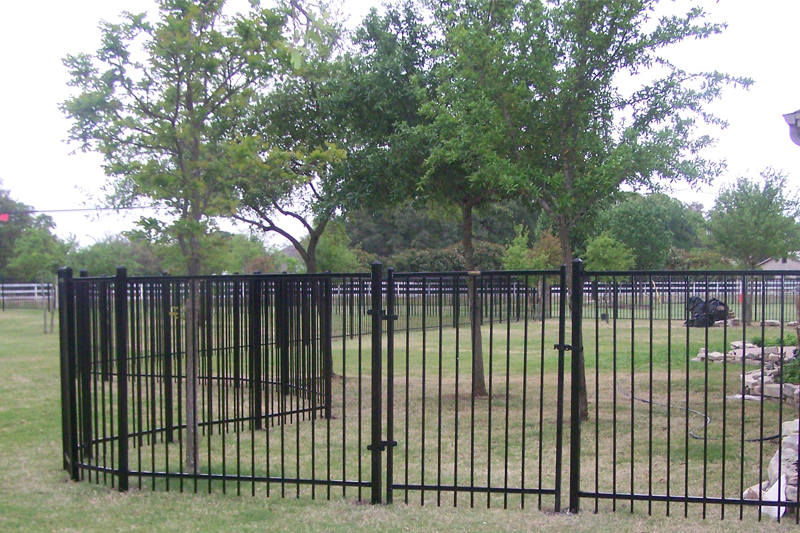 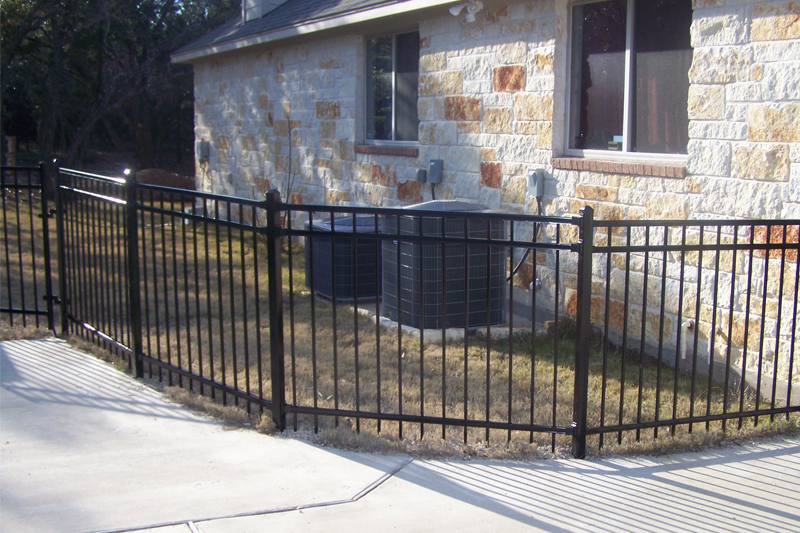 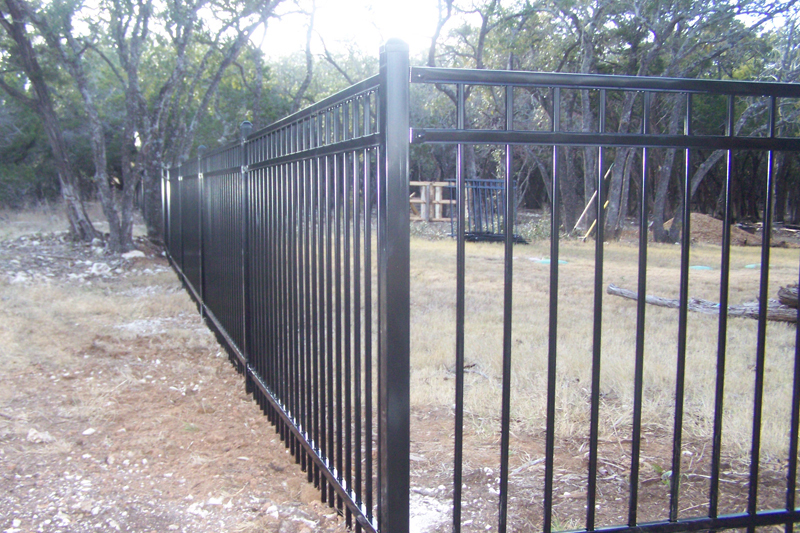 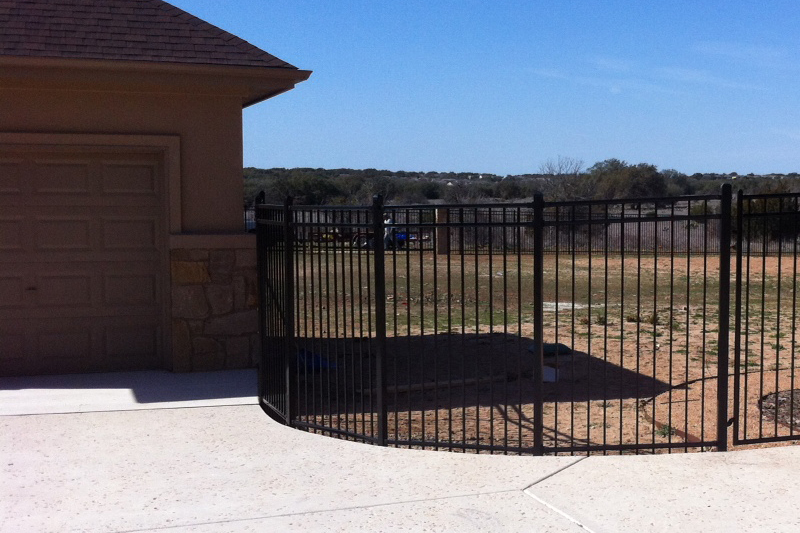 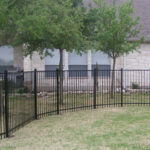 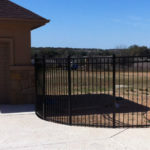 We use high quality Ornamental Steel Fencing materials from leading manufacturers Ameristar and Fortress Fencing. 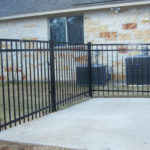 Contact us for information on Warranties. 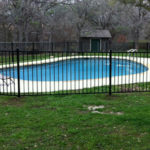 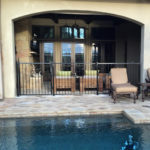 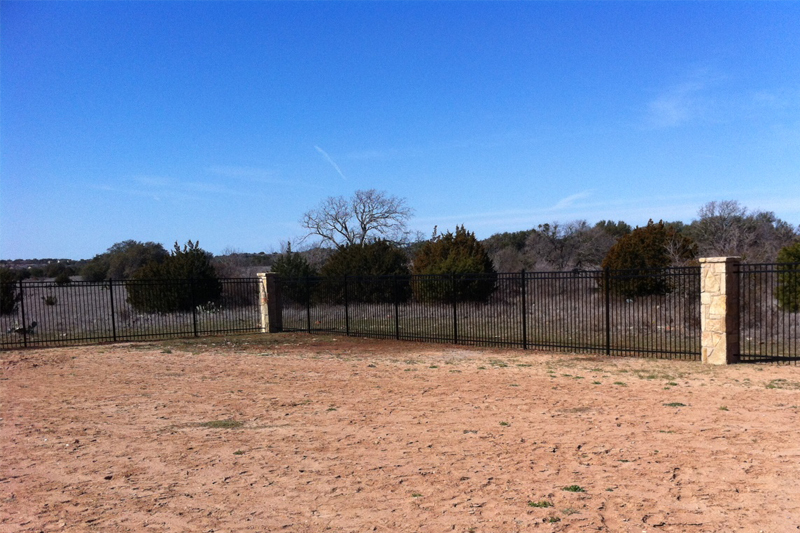 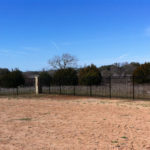 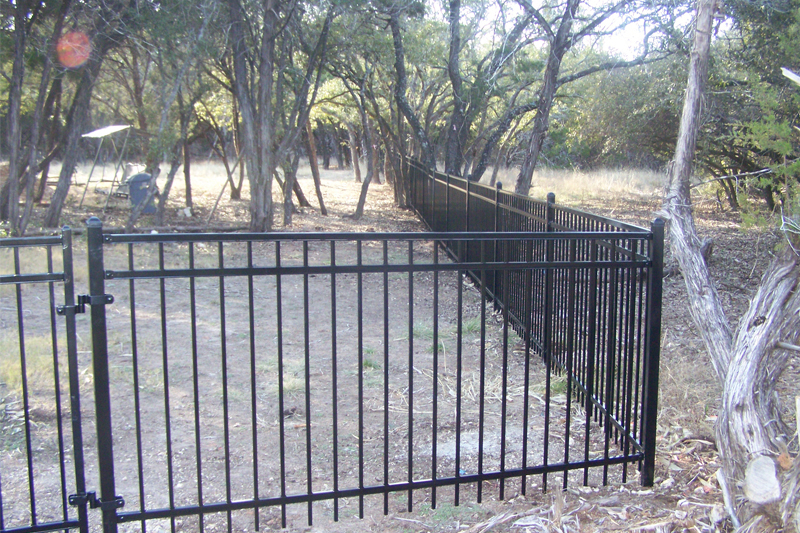 Hicks Fencing specializes in Ornamental Steel Fencing Installation and repair projects. 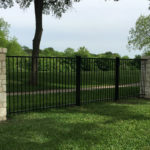 We use materials from Industry leaders like Ameristar and Fortress allowing us to offer strong warranties on both materials and labor. 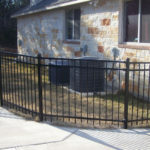 Please contact us for more information on the product lines we install. 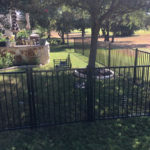 From full fences to gates and partial fenced areas of your property, Ornamental Steel Fencing adds to the beauty and value of your most important investment. 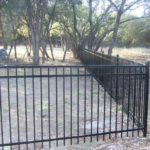 At Hicks Fencing, we’re on your side of the fence. 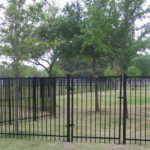 Ameristar manufactures multiple ornamental steel and aluminum fence products for residential, commercial, industrial and high security applications. 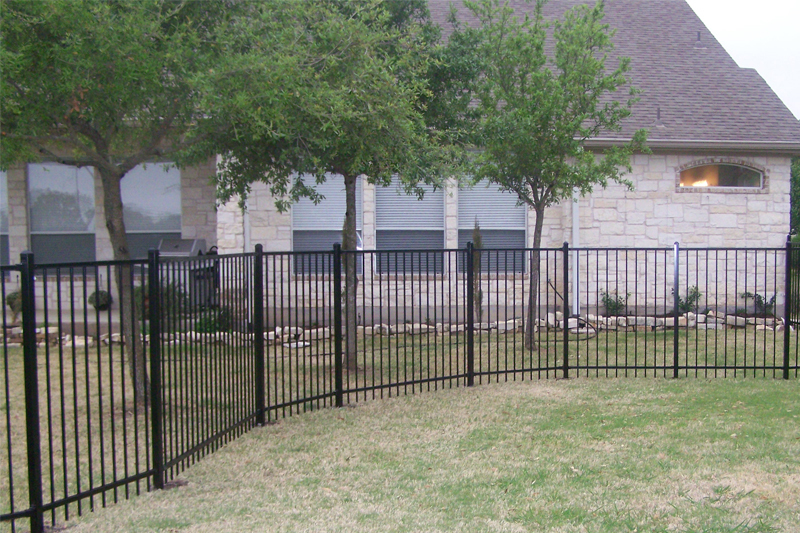 Lifetime Manufacturer’s Warranty on all materials. 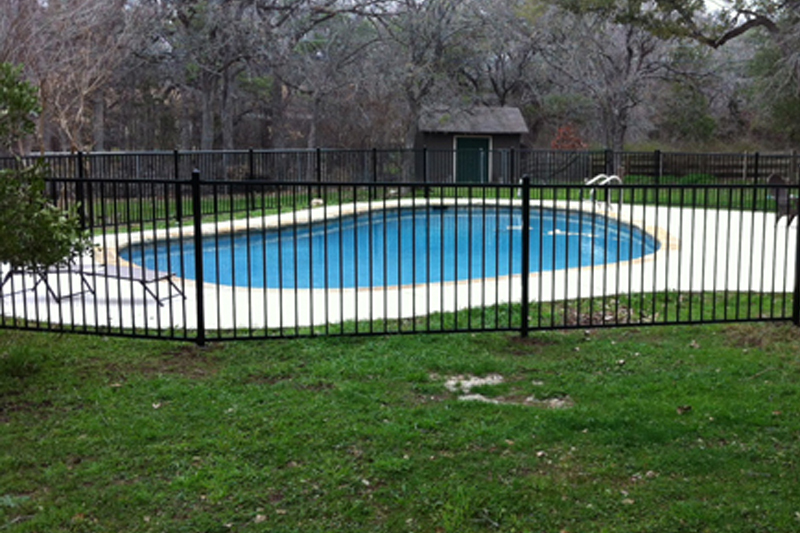 5 Year Warranty on labor. 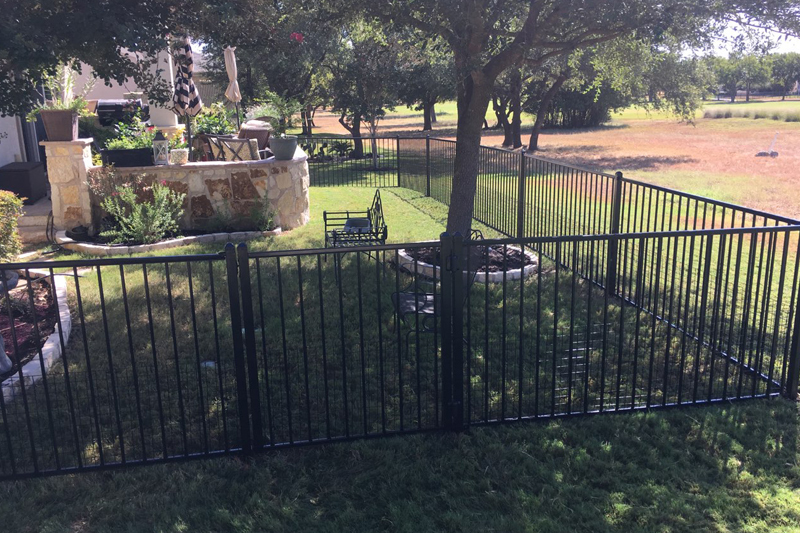 Fortress Fence Products offers a complete line of fence solutions for residential, commercial, or industrial projects across diverse industries. 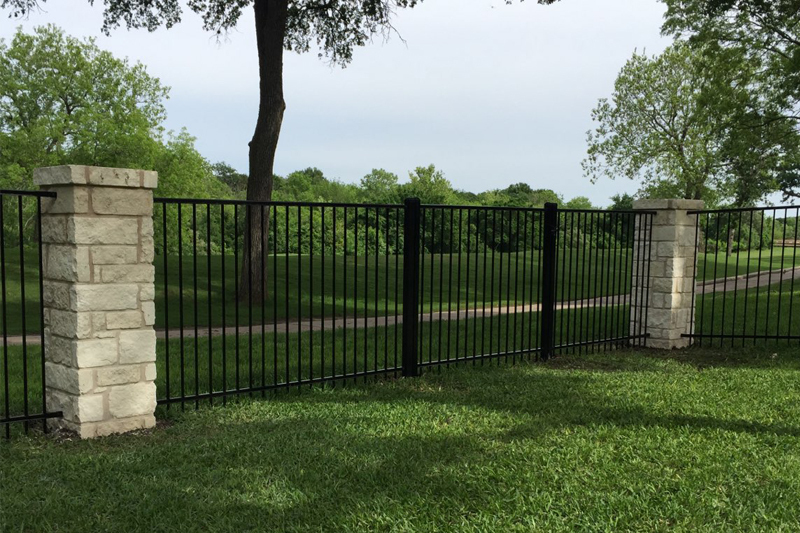 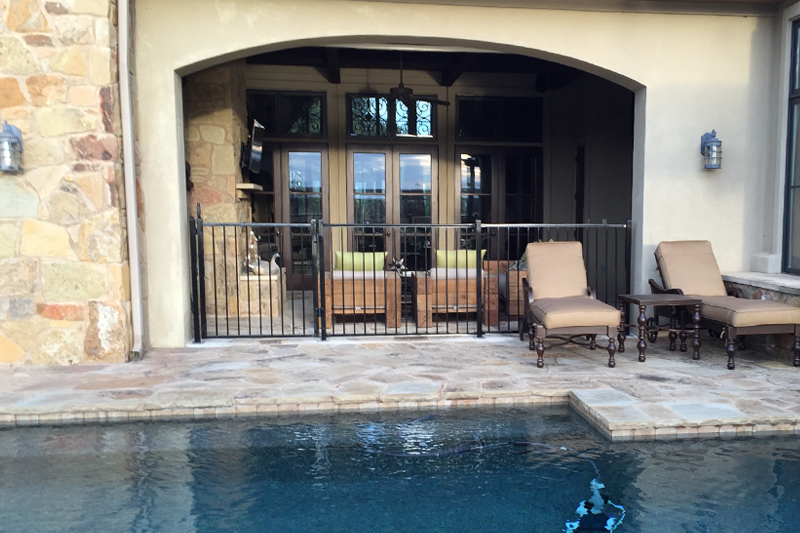 Each of our fences is available in a range of styles and can be customized with matching gates, decorative accessories or custom fabrication. 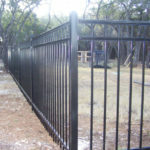 10 year Manufacturer’s Warranty on materials.